Planning your next trip to New South Wales? 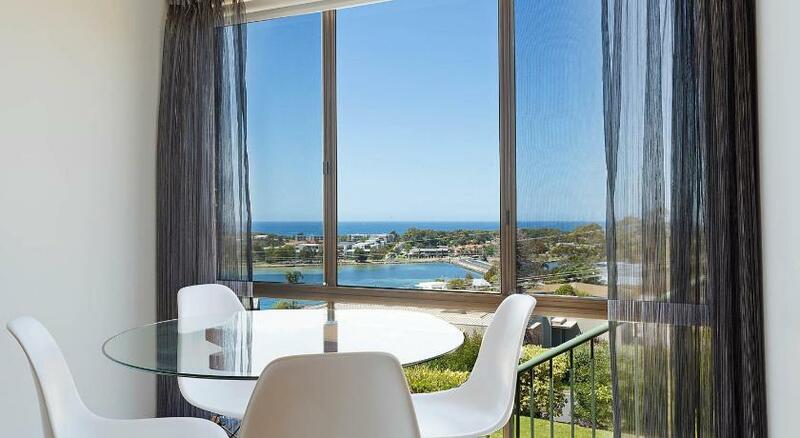 Merimbula is the premium spot to stay and this apartment will make your stay memorable. 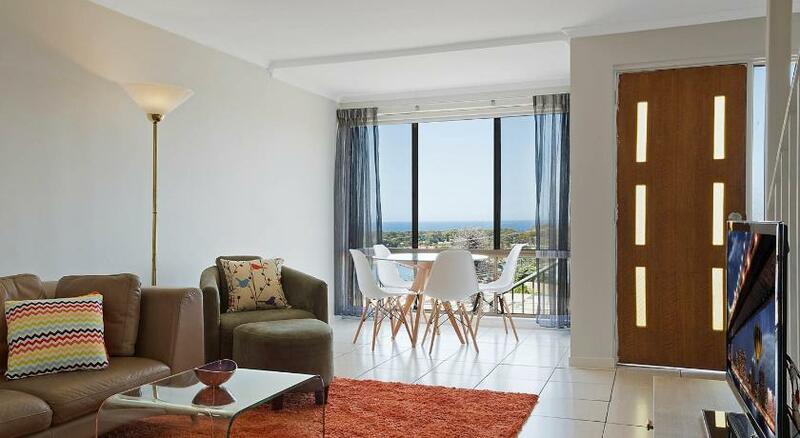 Apartment Panoramic Townhouses By Lisa is sensible accommodation that is the premium for your accommodation needs. Boasting incredible ocean views and a large solar heated pool, Panoramic Townhouses by Lisa is just 1,650 feet from Merimbula Marina and a regional pub. Apartments offer complimentary WiFi and complimentary cable channels channels. 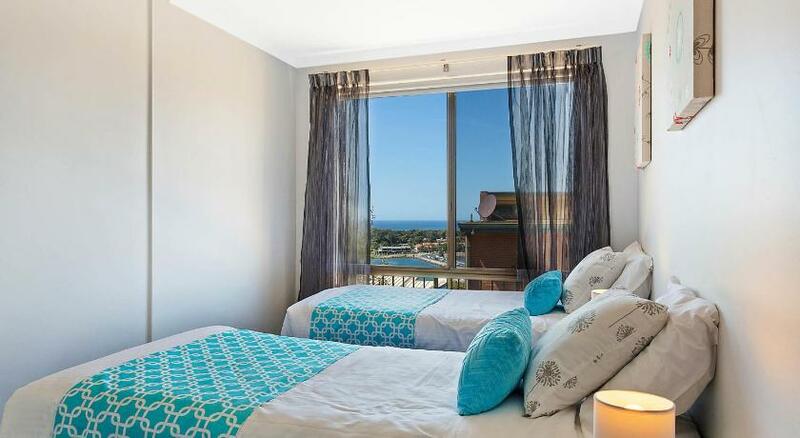 Guests can sit on their private balcony, which has both ocean and lake views. The apartment boasts a fully equipped kitchen, laundry facilities and a restroom with a bath and a shower. Barbecue facilities are available. Panoramic Townhouses by Lisa is a 1-min stroll from the main street where you can buy your groceries from Woolworths Merimbula. Main Beach Recreation Reserve is an 10-min drive away. 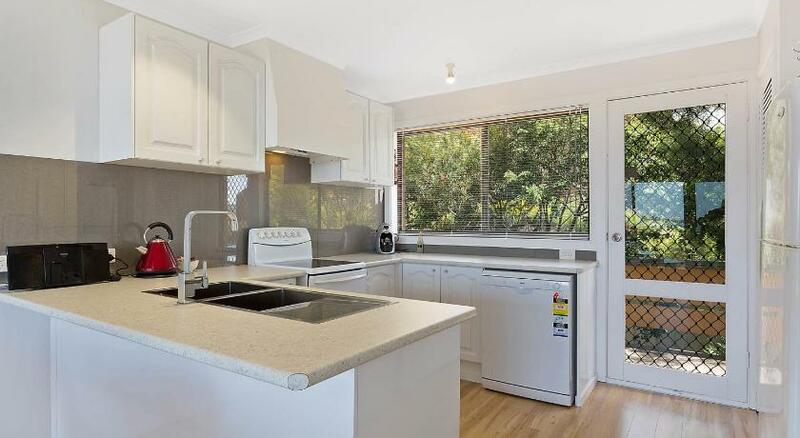 This property has been online since Aug 21, 2014.